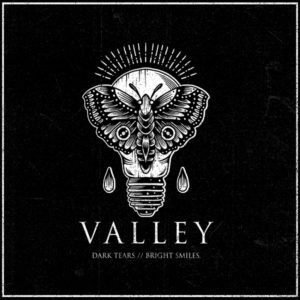 The story of VALLEY starts in 2014 in Belgium near Brussels where some members of a metalcore band want to diverge from the aggressive and straightforward music and make more melodic, emotive music without grunts but screams. 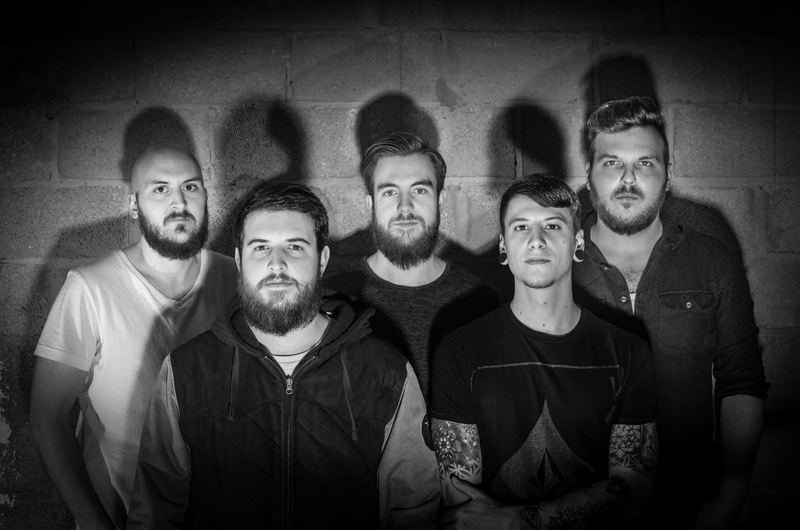 So four friends started a project together. The fifth member is found soon, thanks to an ad on Facebook: “On that point I was just starting to dive into this music, and to start screaming in my bedroom. Therefore, I tried and apparently it worked out. Every beginning is hard, but practicing results in progress”, says Davy. 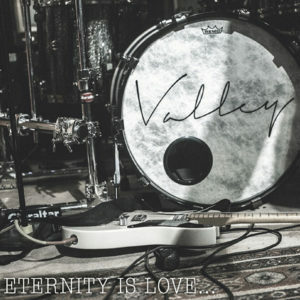 Having found their line-up, VALLEY are not planning to spend much time in the rehearsal room. They rather travel and impress with their energetic and passionate live performances. 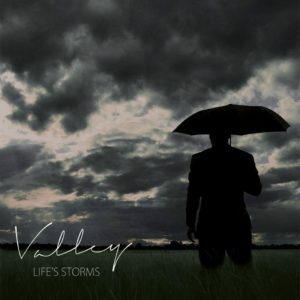 Already their first two EPs ‘Life Storms’ (2014) and ‘Eternity is Love’ (2015) take them all over Europe and open up the chance to share the stage with bands like BEING AS AN OCEAN, BURNING DOWN ALASKA, ACRES and CASEY.